Today, my interview with Brad and Jonathan from Choose FI was released. In it, we discuss the topic of hyperdebt among recent grads. The podcast can be found at their website, so please have a listen! If you enjoyed the content, here are other related topics that you may also find useful! Also, since the podcast’s recording, we have successfully been able to purchase a home! 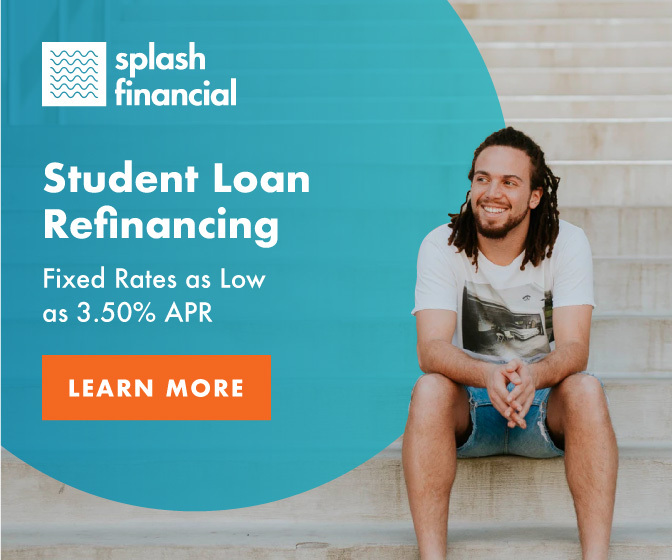 On top of paying down student debt at a rapidly fast rate! Here are a few samples of the new set of posts regarding property ownership. Feel free to contact me with any questions, or simply to share your own stories. Like I mentioned in the podcast, I do not know of anyone else tackling a debt this large, but it’d be nice to create a community of said people.